Henry Tinkham, 84, died peacefully at his home in Norfolk on January 30. He was the beloved husband of Virginia (Spearing)Tinkham and previously, the late Ann G. (Baird) Tinkham. He was the son of the late Charles Roland and Dorothy (Tucker)Tinkham. Mr. Tinkham honorably served in the military, US Army Branch, during the Korean War. Born in, and long-time resident of, Middleboro, he was well known there for owning and operating Fagerberg’s Garage; H. Tinkham & Sons, Inc; Cranberry Highway Truck and Auto Body; Cranberry Highway Towing Service; and Heritage Carriage. Over the years, Henry was very active in Boy Scout and 4-H leadership, The South Shore Horsemen’s Council, and was past President of the Trustees of the Rock Cemetery Association, devoting countless hours to the cemetery’s preservation. Henry is also survived by daughter-in-law Jeanne Tinkham of Middleboro, daughter Pamela A. Tinkham-Harms (& family) of Virginia, son Mark R. Tinkham (& family) of Berkley, son Joshua A. Tinkham (& family) of Taunton, step-daughter Tracey Nelson McCaie (& wife) of Leominster, and several nieces and nephews. 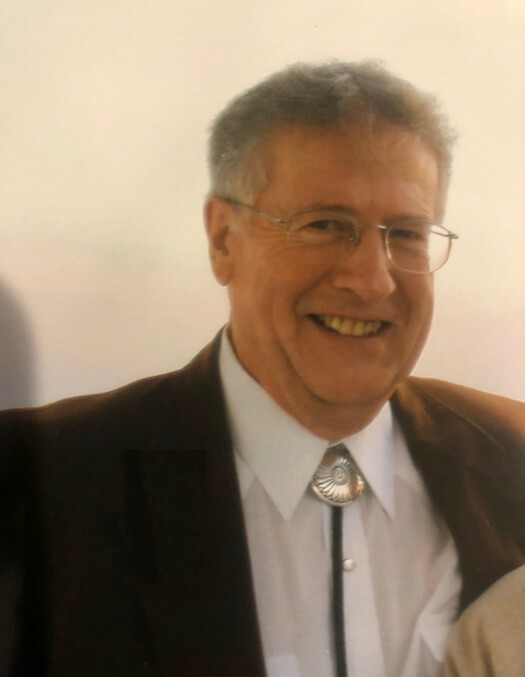 He was father of the late Christopher C. Tinkham and Dana P. Tinkham, and brother of the late Roland Tinkham, Edith Costa, and Priscilla Marshall. A Funeral Service will be celebrated Tuesday morning at 11 at St. Andrew’s Anglican Church, 8 Highland Street, South Middleboro. Relatives and friends invited. Interment to follow at Rock Cemetery, Middleboro. Please, in lieu of flowers, donations may be made to Dana-Farber Cancer Institute (danafarber.org) or Brigham & Women’s Hospital (giving.brighamandwomens.org).